If you spend as much time in the saddle as the pros do, you’re probably well aware of the things you should be avoiding. But not everyone is. So let’s hear what a physiotherapist has to say about it. Each of the two carries its own risks, be it the terrain in the case of MTB, or the traffic which is the main risk for road cyclists. MTB, whether it’s enduro, cross-country or freeride, may seem much more dangerous at first glance, mainly because of the technically demanding terrain. The chances are higher that you’ll sustain injuries such as various grazes, haematoma, concussion, or fractures. Contrarily to MTB, road cycling, which is “only” about the road – riding straight ahead, downhill or uphill – may seem to be a safer sport. Apart from a crash with a car, however, there’s also the danger of falling down on the tarmac and sustaining larger skin and muscle contusions than when falling on a field road or in the woods. But let’s take a different perspective. How do the sports affect the human musculoskeletal system? 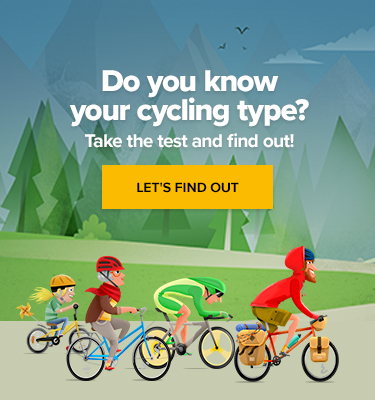 To have a good posture on a bike, the machine must be of a right size, and individual parts must be adjusted correctly according to the personal needs of each cyclist. It’s also important to consider inborn defects, past injuries or spinal pain. Because of the differences in postures, the engagement of various muscle groups also differs. Road bikers mainly engage leg muscles, especially thigh and calf muscles, as this is a monotonous kind of riding, which overstrains the muscles in this area. The biggest problem of road biking is that riders continuously bend forward because of aerodynamics. That’s why we often choose to sit low. Such posture makes us keep our shoulders in protraction, the thoracic spine and rib cage flatten and the ribs descend, narrowing the intercostal spaces. The organs of abdominal cavity are forced into the thoracic cavity and push the diaphragm up, which hinders breathing and changes the breathing stereotype. When on a road bike, the function of your upper body muscles is primarily to stabilize you with regard to the current movement of your legs. The lowered aerodynamic posture on a road bike makes you tilt your head back if you want to see properly. Long-term performance cycling then causes changes in the structure of the cervical spine. In the thoracic spine of adults, a very hunched sitting position can move the inner gel-like centre of intervertebral discs backwards. A typical consequence is spinal disc herniation – the slipped disc compresses nerve roots, causing pain. Road cycling flexes the trunk of your body. The paravertebral muscles must exert great force, and great pressure is put on the L5/S1 area. Road biking is mainly about the kilometres, so everything depends on the legs, and the whole upper body is “locked”, with movement coming from the hip joints. The performance cycling movement in the sagittal plane strains the adductors, sitting on the saddle, however, is convenient for the hip joint, as it lightens the weight of the body. It’s perhaps thanks to this that the functional decentration doesn’t have serious consequences for the structure. A strong advantage of MTB is a more upright sitting position. Arms are an inseparable part of the posture, and the upper body muscles are more engaged. Because the sitting position is more upright, the cervical spine isn’t overstrained that much. In this case, however, the spine is put in danger by the shocks, which are transferred from the arms into the cervical spine. MTB riders don’t bend forward that much, but if they often ride in a rough terrain, the vertebrae of the thoracic spine absorb many shocks, which can in some extreme cases cause tears in the intervertebral discs. MTB riding exerts pressure on the L5/S1 area as well, but it’s less strong. 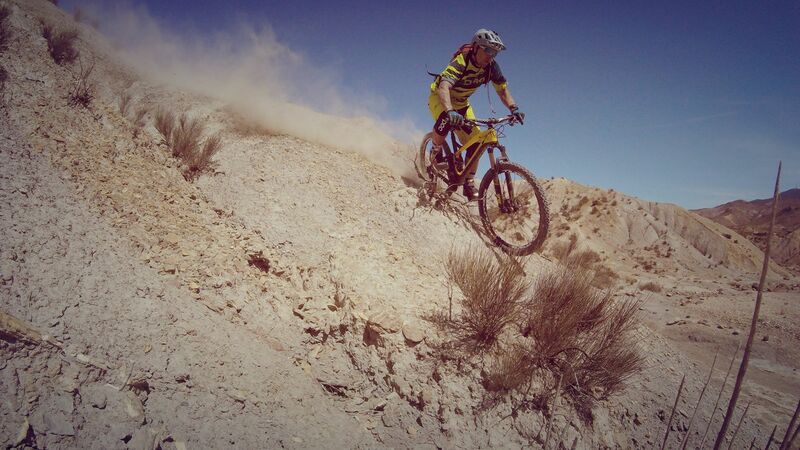 The muscle groups of the upper and lower body are engaged quite equally in the case of MTB riders. So, whether you’re a dedicated road cyclist or an enthusiastic MTB rider, you have to keep in mind that, as with every other sport, cycling also has some consequences. 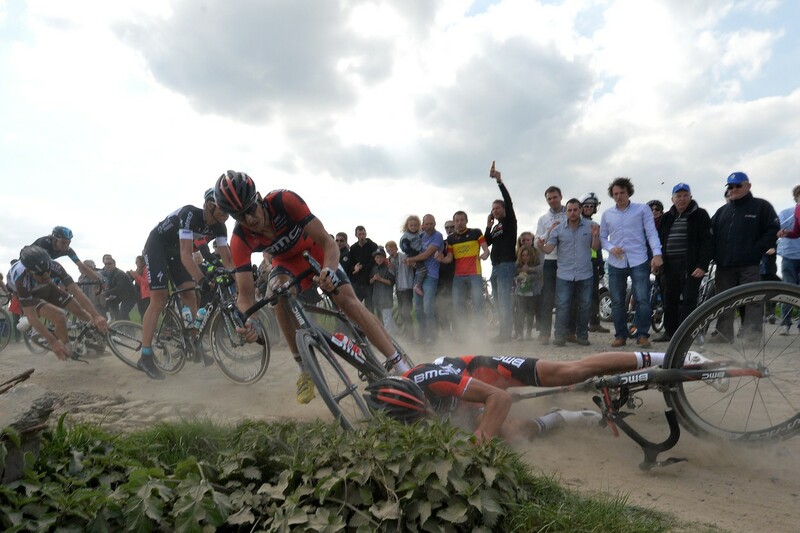 As I see it, road cycling is more strenuous than MTB. 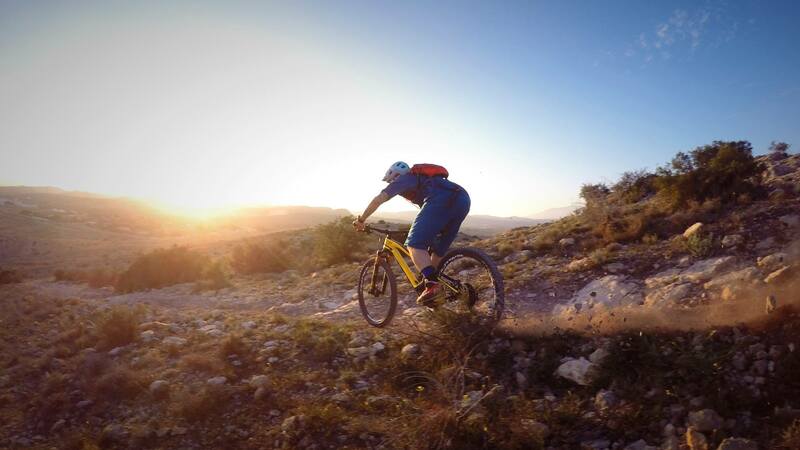 MTB riders change their body position more often, and there are changes in the distribution of weight, the position of large joints and the engagement of muscles. Considering the overall impact on the skeleton and muscles, this is better for the body than the aerodynamic sitting posture and monotonous movement of road cycling. It is therefore important to mitigate the negative impacts of cycling by appropriate stretching of the overstrained muscle groups or by compensation exercise, which we’ll cover next time. 7 Strong Riders Wanted for l’Étape du Tour 2016. Claim Your Place in Our Team!